We can't wait to see this baby come to life! Using timber look tiles, porcelain honed marble tiles and Laminex colours Seasoned Oak and Peat, this Kingscliff bathroom will be envy of the neighbourhood. 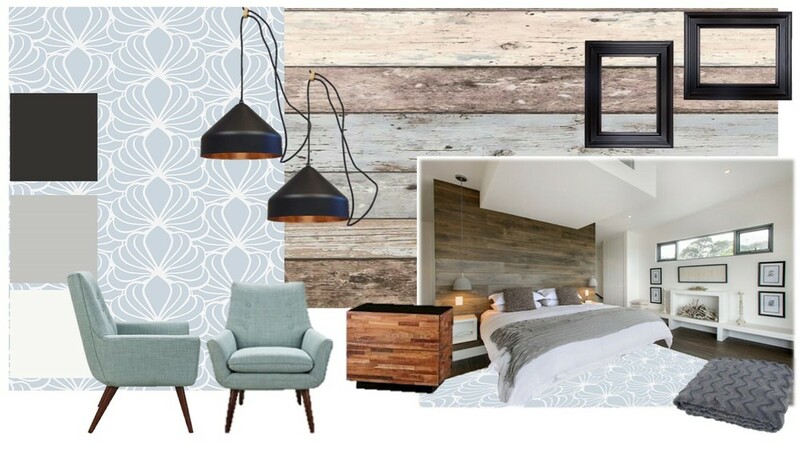 It takes more than just a good colour palette to achieve a fantastic space. The little details do count when planning a new build or renovation. This kitchen has clean lines, crisp edges and striking neutral tones, along with streamlined square edge cabinets to create a continuous line which is almost seamless. 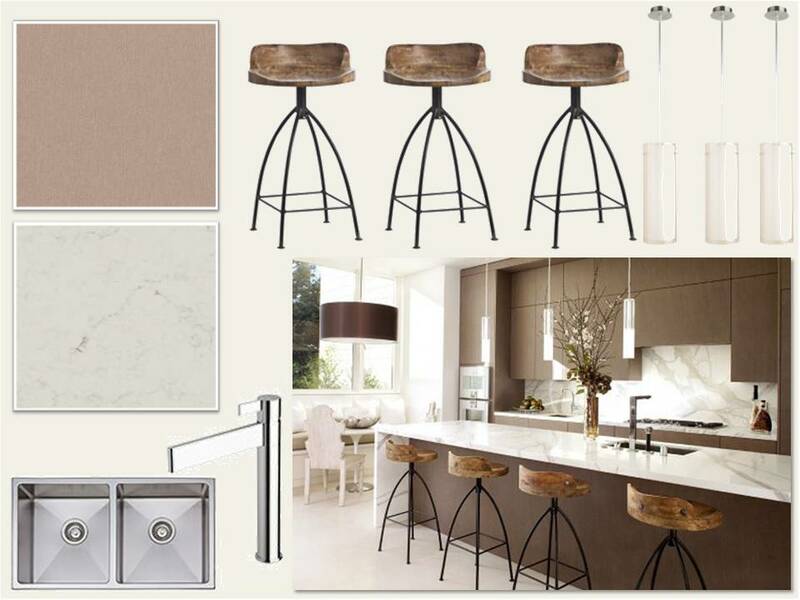 This sharp, stylish look also incorporates appliances with angular edges, continuity with the stone bench top also being utilised as the splashback and curved accents, such as the round pendent lights and bar stools. Remember, it is important to use a variety of shapes within a space as it adds interest. These features create a warm, inviting, yet opulent space with uninterrupted rhythm carrying your eyes around the room.